E-learning is a great way to educate and train a large number of people. It can be as effective as the classroom teaching or even more than that; however, people should use it to experience its benefits. The primary goal of an e-learning program is to achieve the learning objectives. Your e-learning program should be highly accessible, easy to use and effective for learning. People don’t want to use an e-learning program that is unpleasant, boring or confusing. Here are some tips on how to use learning objectives to boost the quality of your e-learning. Before you define or create learning objectives, you should decide what level of learning is needed by the learners. The most basic level is remembering, and the highest level of learning is the creating. The intermediate levels of learning are understanding, applying, analysing and evaluating. Most of the e-learning programs focus on the remembering and understanding levels which is not good for quality learning. A good-quality training requires a mix of all levels depending on what you want your learners to learn. It is essential to make the learners aware of the current behaviours and the need for change. You should tell them how the new process can improve the productivity and quality. This will motivate the learners to accept the change and learn better. You need to explain the foundation of the new method of learning and help them understand how it is better than the previous methods. Your goal is to use the new approach so that the learners can apply it to achieve the learning objectives. The learners should be able to apply what they learn from the new approach. The e-learning course should include the practical training with examples and case studies to achieve the learning objectives. Before creating your e-learning training, it’s essential to make a content plan. This plan should outline the basics of your e-learning strategy. Write the ideas you need to include in your e-learning courses and identify how they will help your learners to achieve their goals. Make sure the ideas fit well in your e-learning strategy. Assign these ideas to the members of your team to make your content plan easy to manage. You should use an e-learning tool that is optimized for mobile devices like smartphones and tablet PCs. Optimizing your courses for the mobile devices will empower your course creators, learners and managers to train on the go. This ensures that your content is adaptable and viewable on multiple devices. Your learners will be able to read and view the content anywhere and anytime which will improve the quality of your e-learning. Having an overall goal for your e-learning strategy is smart, but you should also have individual goals for all your modules. Creating multiple learning goals for a single module can be counterproductive and overwhelming. The goals should be achievable and straightforward by the learners. Simple and achievable goals make the e-learning easy and learners will be able to retain the information about the subject. Blended learning is a model which offers multiple benefits to your organization’s training. 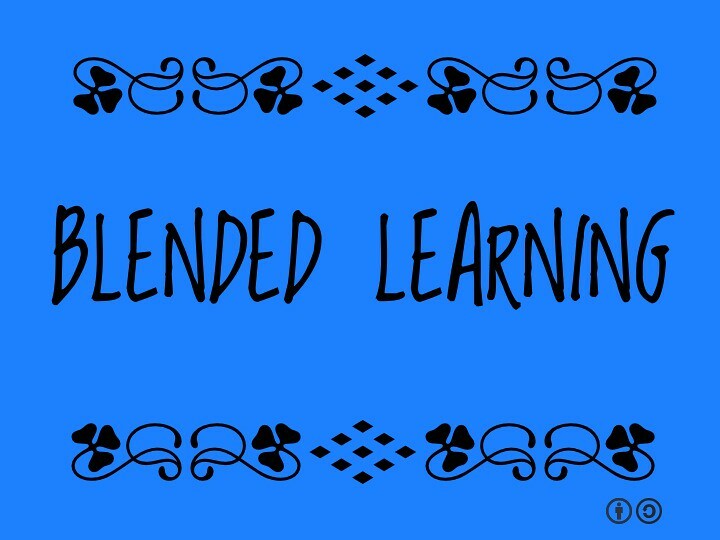 Blended learning combines the traditional classroom teaching with the technology-based e-learning. You can blend it with your e-learning strategy by providing multimedia content during the classroom sessions. Moreover, you can ask them to fill the post-course questionnaires and carry out the online assignments. Storyboards are great to use visuals in your e-learning strategy. A storyboard is a collection of images shown in a sequence which tells the story you want your learners to learn. You can use a storyboard to plan your slides and videos to see how well they work for your learning goals. They help you to share your vision with your staff and saves time. Applying these ideas to use the learning objectives will definitely enhance the quality of your e-learning. Moreover, you should test and measure the results of your e-learning strategy to check the overall progress. Data Ladder: Why is it important in the world of Business?